García & Bodán ensures uniformity and excellence in its legal services. 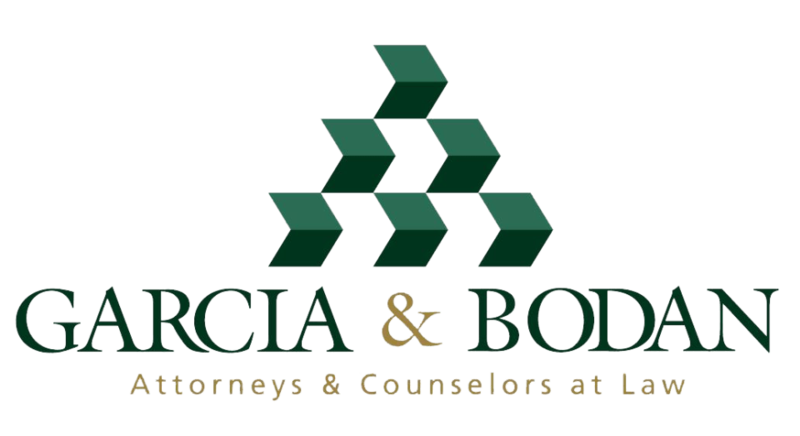 García & Bodán is a full-service law firm with eight offices in Central America, located in Guatemala, El Salvador, Honduras, Nicaragua and Costa Rica. García & Bodán has a team of highly qualified attorneys, graduated with honours from prestigious national and international universities and are recognised for their expertise in complex transactions in a context of rapid change, competitive business environment and their pragmatic and business-minded approach to the legal issues brought forth by clients. García & Bodán’s team not only serves and supports its clients in all legal activity required in accordance with their businesses; but also guides foreign investors when entering a new country. Fast response in a maximum of three hours during office hours and not more than 24 hours during non-office hours. Observance of conflict of interests at the regional level, not at an individual office. Answers always well founded in law, making reference to the applicable law or disposition. Corporate and transactional: García & Bodán has participated in complex transactions; including mergers and acquisitions, corporate restructuring and elaboration of due diligence in a variety of industrial sectors. Energy and natural resources: The firm’s expertise covers all areas and activities of the energy and natural resources sector. Intellectual property: This practice focuses on litigation of patents and actions against trademark infringement, handling of brand portfolios, brand monitoring, health records and legal advice on copyrights and other IP rights. Labour: García & Bodán provides labour law services in general, including preventive legal advice, ranging from individual to collective issues, and from administrative labour law to full-fledged litigation. Litigation and arbitration: This practice group has the capacity to resolve disputes through the use of dispute resolution mechanisms or, if necessary, through litigation before courts of all the jurisdictions, including specialised courts. Real estate: It is characterised by its active participation in the most important tourism-related transactions, especially in Nicaragua, Guatemala and Honduras. It provides advice to real estate developers, hotel operators, condominium developers, among others. Tax: This practice area is one of the supporting pillars for clients in their investments and businesses in Central America. García & Bodán elaborates and develops tax planning services to maximise clients’ profitability, all in accordance with the laws in force in each country. Counselled the German Investment and Development Corporation, in its US$122 million loan granted to Honduran company Pacific Solar Energy to finance the development of a solar energy project. Assisted a leading international contractor of fully integrated turnkey power generation projects with a focus on engineering, procurement and construction (EPC), in a due diligence for the acquisition of a photovoltaic power generation project located in Honduras. Local counsel to the Initial Purchasers in Honduran issuance of bonds to be placed in the international market. Assisted IBT, LLC on corporate and tax issues for the development of the construction project of the San Miguel’s National Hospital budgeted at US$65 million and funded by the Salvadoran Social Security Institute, with support from UNDP (United Nations Development Programme). The firm has assisted the client since its participation in the public call for bids. Assisted on corporate and tax issues a leading business group in the execution of civil projects, turnkey EPC projects, and concessions, for the design and construction of the border crossing El Amatillo, department of La Unión, El Salvador, budgeted at US$13.5 million. The firm has assisted the client since its participation in the public call for bids.